Frieze London, one of the world’s leading art fairs starts will take place from October 14th through 17th in Regent’s Park, London. 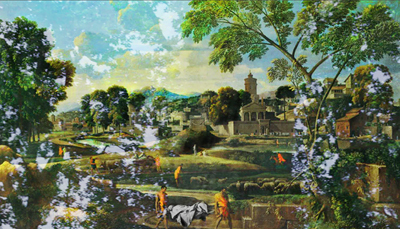 The contemporary art fair will present over 160 of the world’s leading contemporary galleries, from almost 30 countries. The 2015 program is inspired by Frieze London’s temporary structure in The Regent’s Park and explores propositions for mobile architecture and alternative realities. Curator Nicola Lees has invited practitioners and collectives from varying disciplines including architecture, publishing and theatre design to transform, subvert, and interact with the social, structural and cultural dynamics of the fair which will feature two curated gallery sections, Live and Focus, plus the annual Frieze Projects program. Frieze Live develops from its critically acclaimed debut to encompass varied performance-based formats, including: portrait sittings with an humorous outcome by Ken Kagami; an auditorium-centered choreography by Edward Thomasson & Lucy Beech ; a re-enactment of Xifopagas Capilares, a rare work by Tunga and an intimate, installation- based encounter by Amalia Ulman. For the first time, Live is also curated by Raphael Gygax and Jacob Proctor. 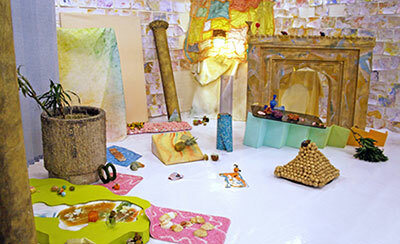 Frieze Focus offers a chance to discover exciting emerging talents. Solo booths include an historic installation by recently rediscovered Polish artist Maria Pininska-Beres; a new film installation by Amie Siegel, developing the themes of her 2014 presentation at the Metropolitan Museum of Art, New York; a floor-based ‘water relief ’ by young UK talent Samara Scott and a multifaceted ceramic presentation by another up-and-coming British artist, Jesse Wine. The winner of the second Frieze Artist Award, NY-based Rachel Rose will create a scale-model of the fair structure, in which lighting and sound design will simulate the sonic and visual sense frequencies of animals inhabiting The Regent’s Park. Concurrent with the fair, Rose is the subject of a solo exhibition at London’s Serpentine Gallery (1st October — 8th November 2015). Rachel Rose, video still from A Minute Ago (2014). Additional highlights of the festival include the Sculpture Park,comprising of 16 new and historical works, including a major installation by Richard Serra; and Frieze Talks, a series of daily conversations, lectures, and panel discussions. 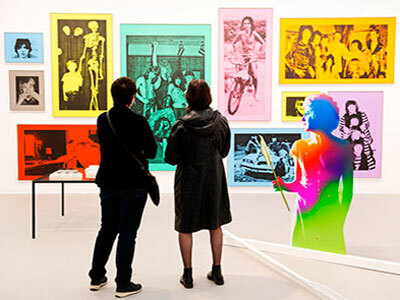 A second Frieze art fair, Frieze Masters coincides with Frieze London and is dedicated to art from ancient to modern times. For information about attending Frieze London click here. Photos courtesy of Frieze and ArtStack.